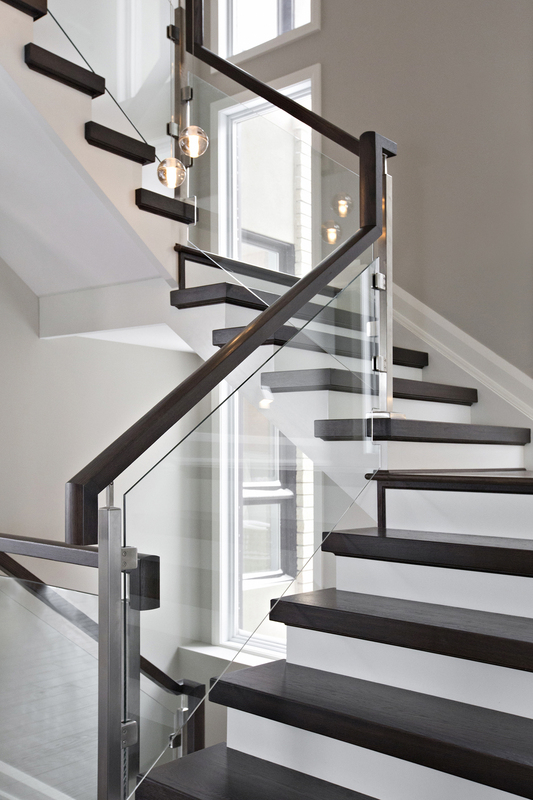 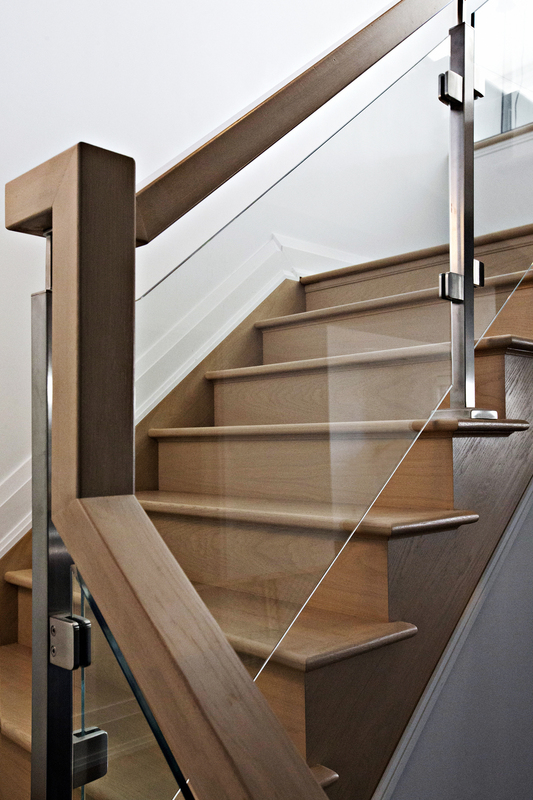 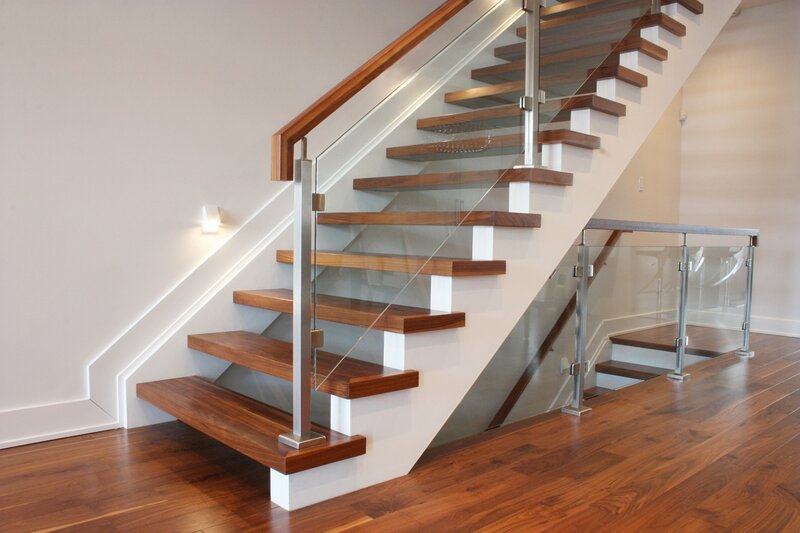 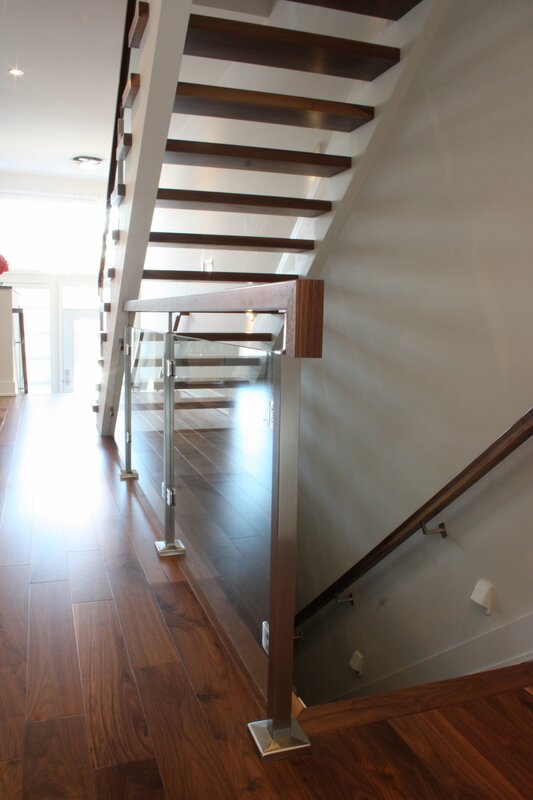 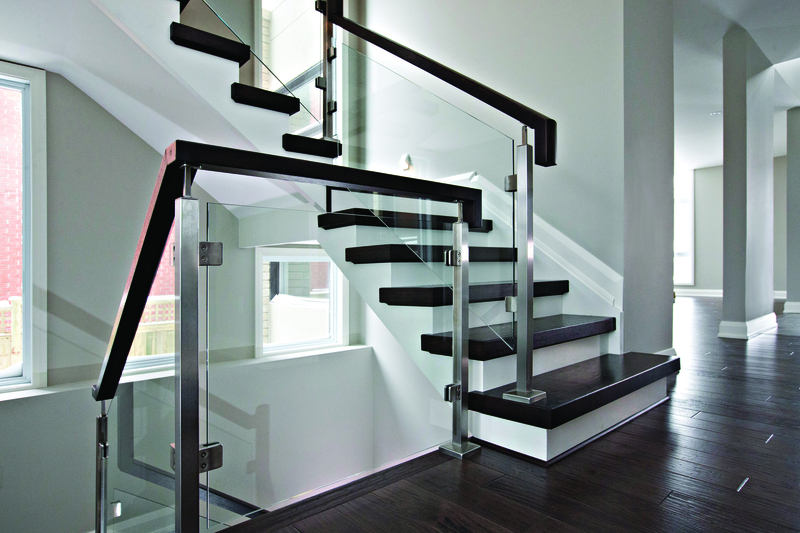 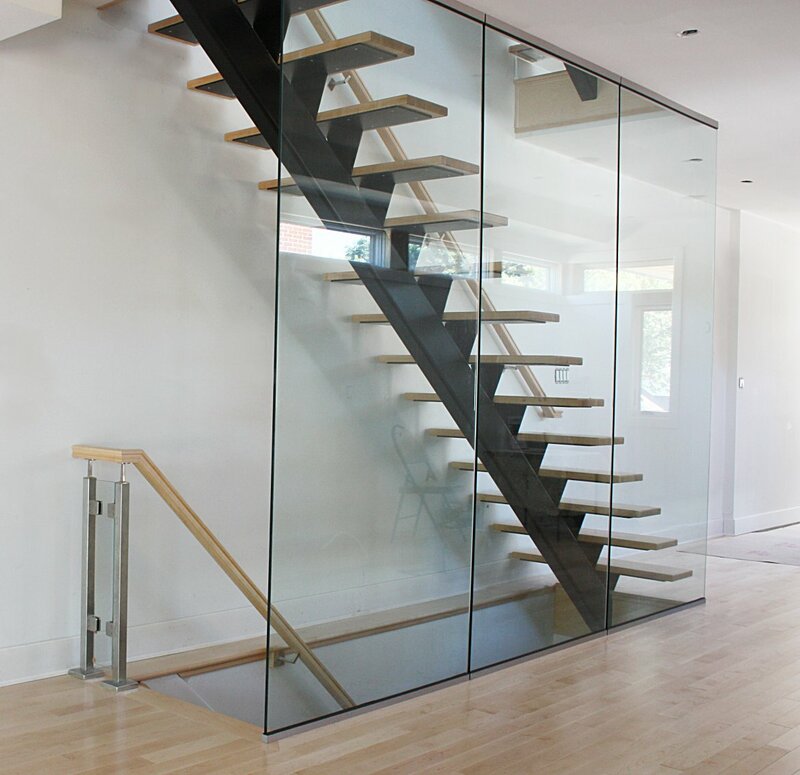 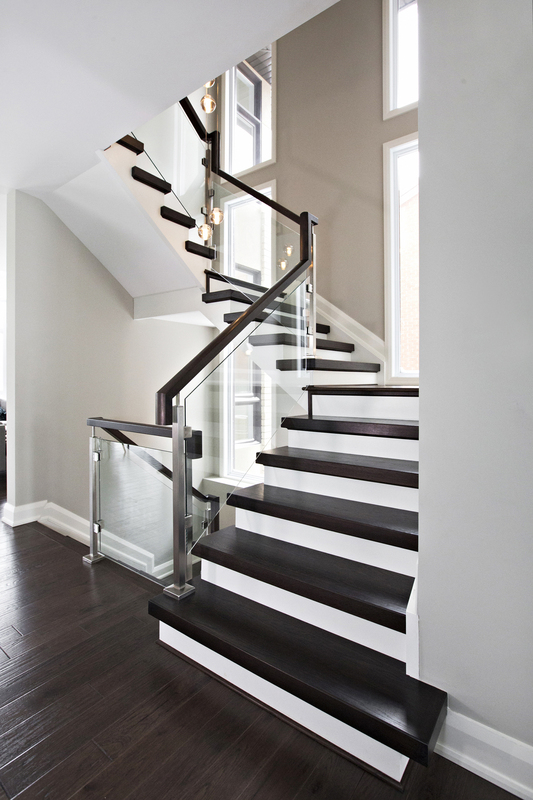 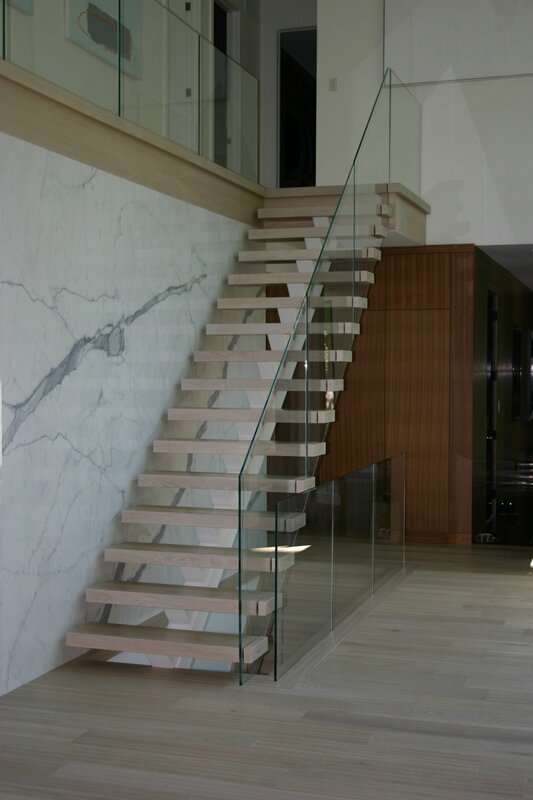 If your décor calls for something more contemporary, Ottawa Classic Stairs can use glass panels and railings to provide a very modern glass staircase that will give a “floating” appearance, complement your home, and be sure to impress. 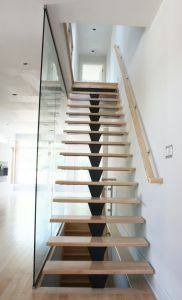 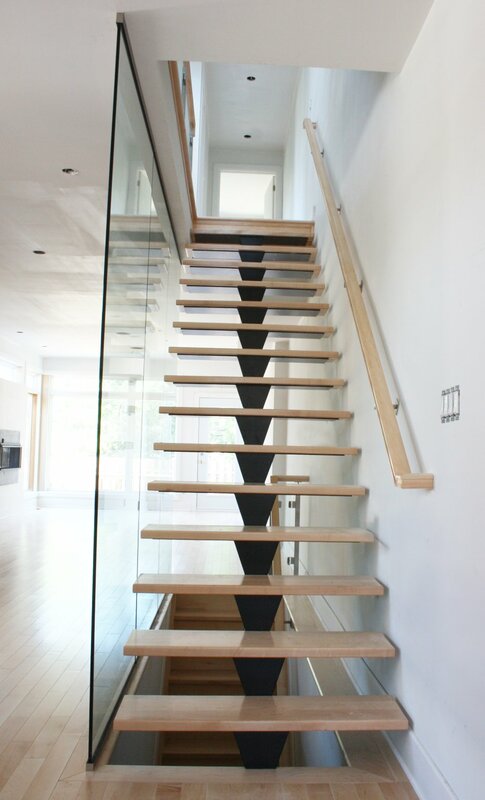 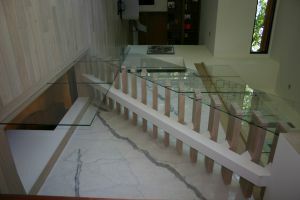 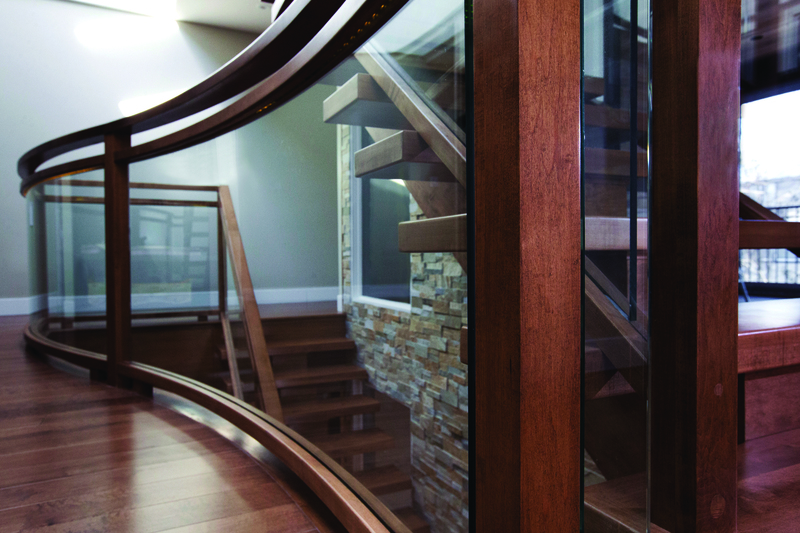 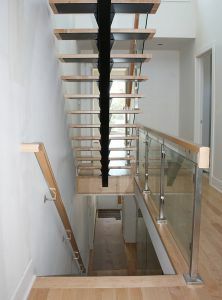 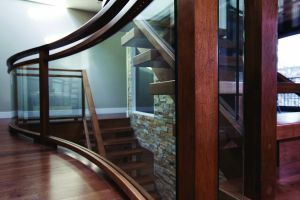 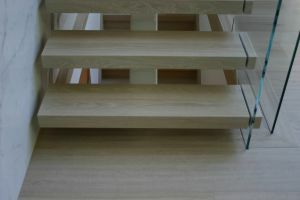 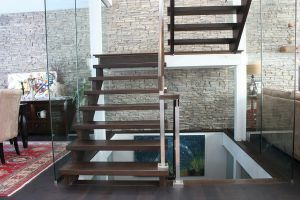 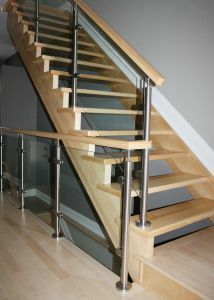 Ottawa Classic Stairs has completed quite a few glass panel stairs and we welcome the opportunity to assist with yours. 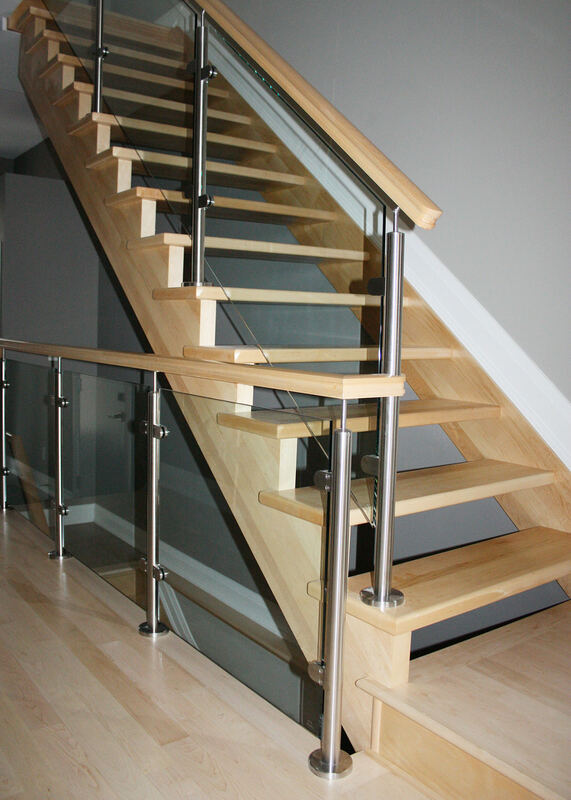 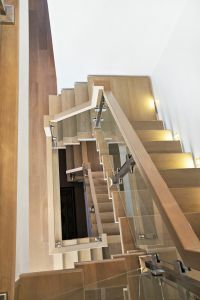 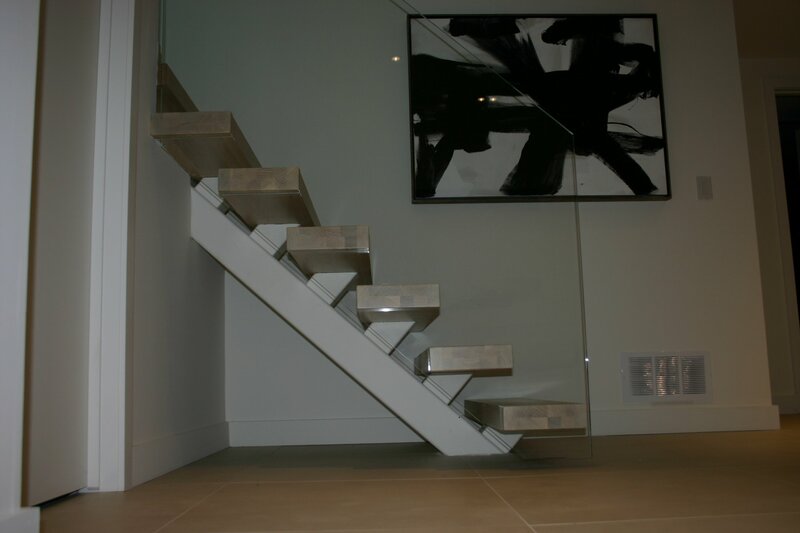 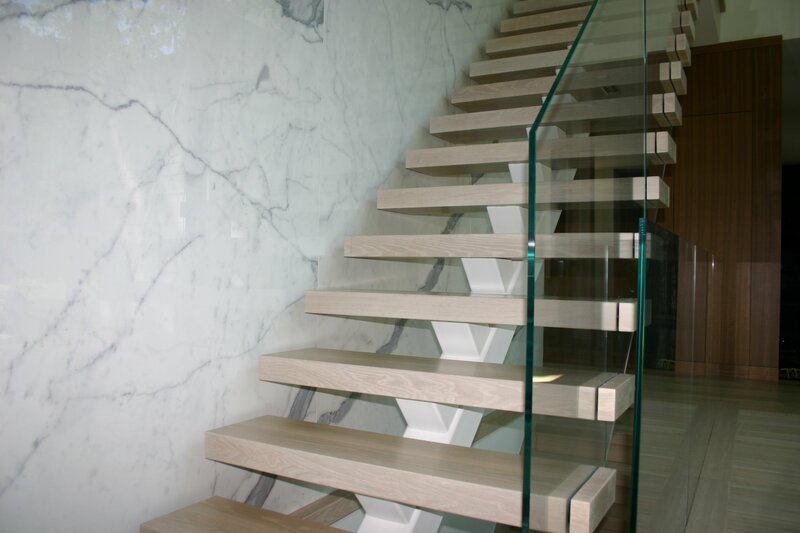 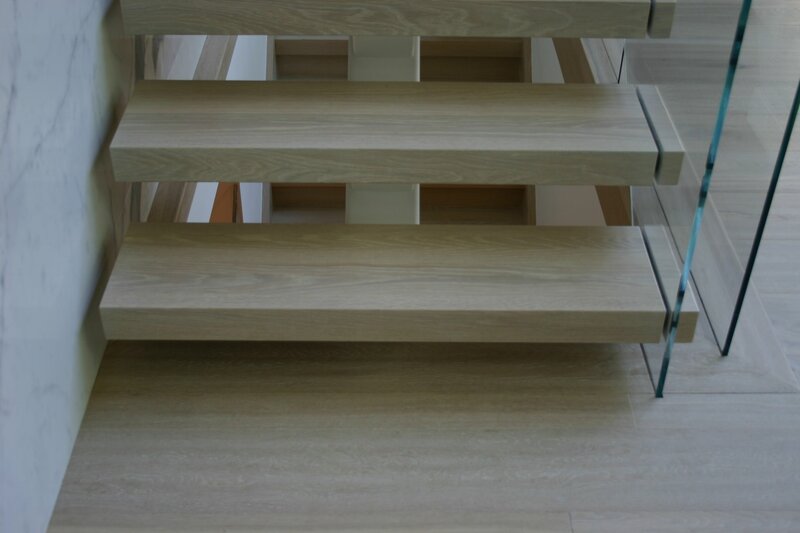 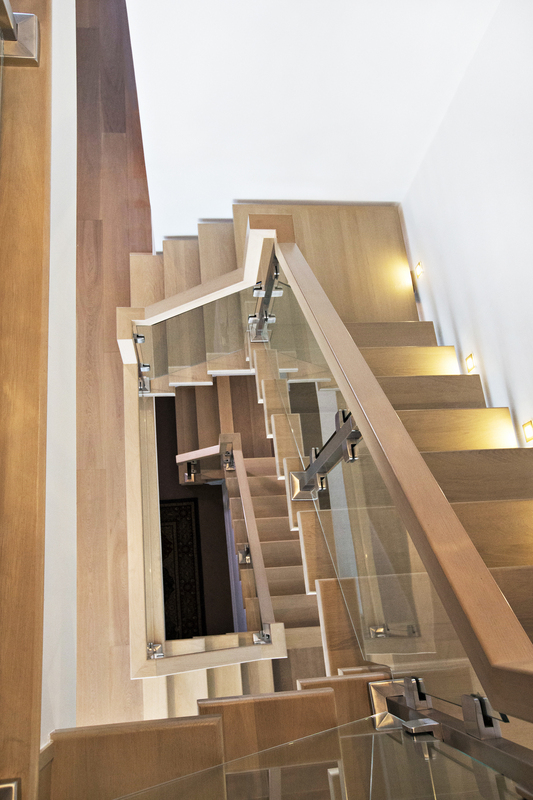 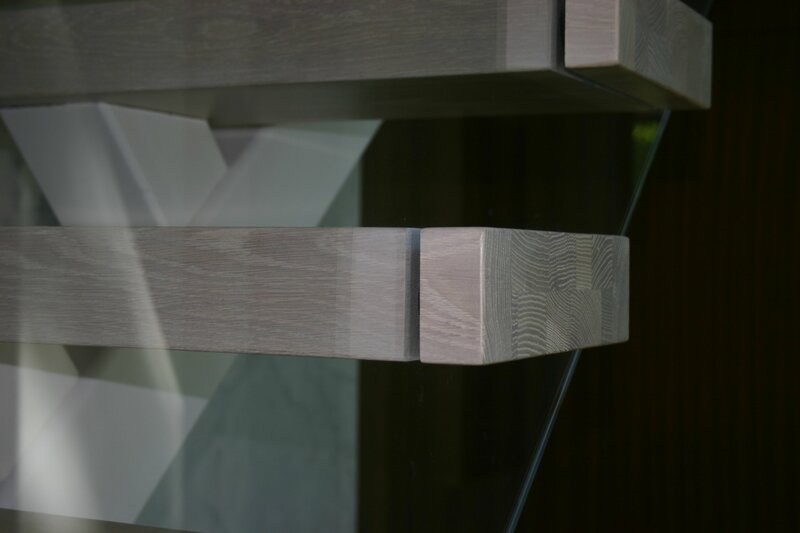 Every glass panel stairs project is engineered specifically to fit your needs and desired look. 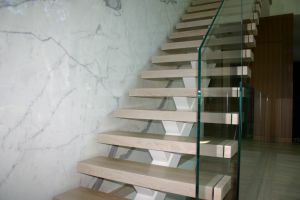 OCS completed glass panel stairs projects should provide some inspiration. 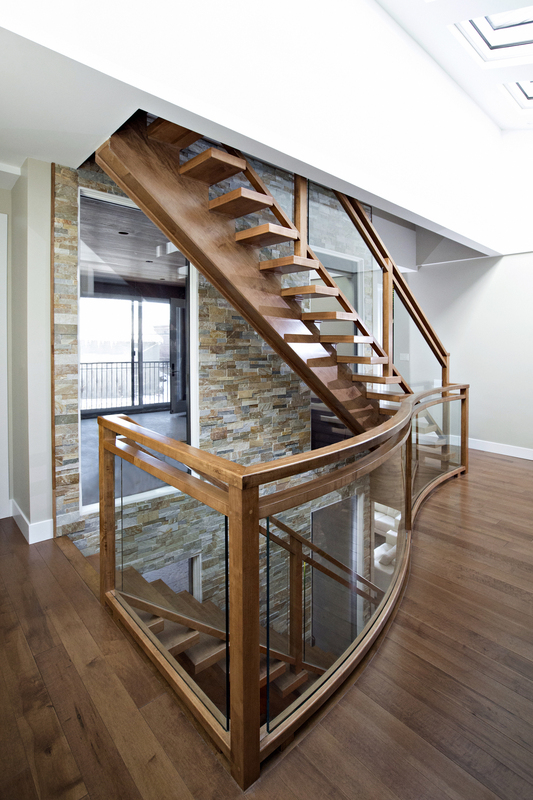 Explore curved stairs, spiral stairs or straight stairs.